Feeling the need to lose weight and get your life back on track? Maybe you want to tone up? My Name is Ger Conroy and I’m a personal trainer in Dublin the past 13 years. We have won 98FMs Dublin’s best gym 2016 & 2017. Over the years we have helped thousands of clients achieve their weight goals, build lean muscle and go onto better themselves and their lives. 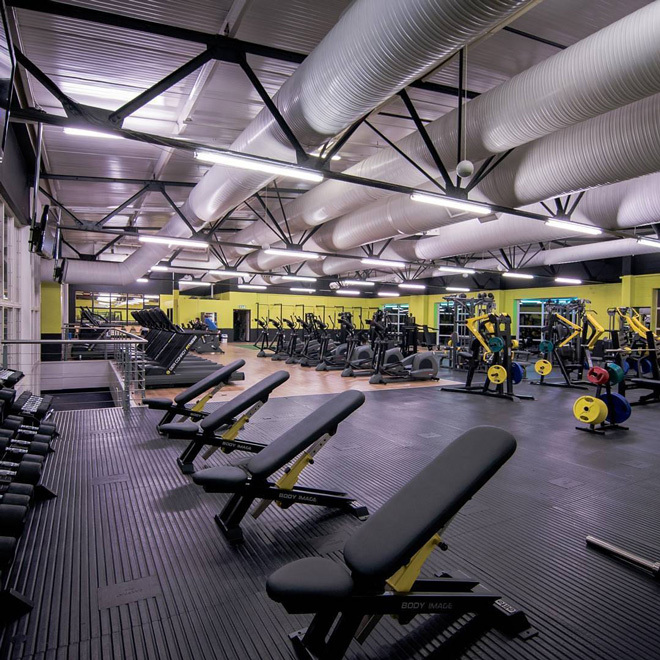 We are delighted to have opened our 2nd gym in the new Junction 6 Castleknock Health and Leisure Village which caters for all ages from 16+ with a fully equipped gym with over 40 classes to choose from.